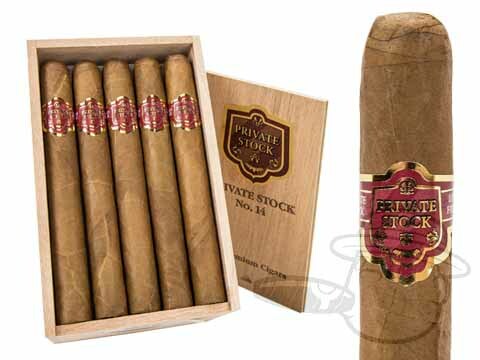 Private Stock cigars are handmade at Davidoff's factory in the Dominican Republic. 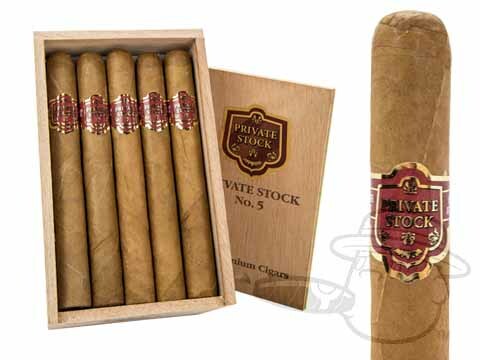 The only difference between these cigars and Davidoff's other brands is that Private Stock cigars are made with "ungraded" tobacco leaves. Leaving out the grading process lowers the price of the tobacco, allowing them to flaunt the quality of a premium stogie without the outrageous price tag. 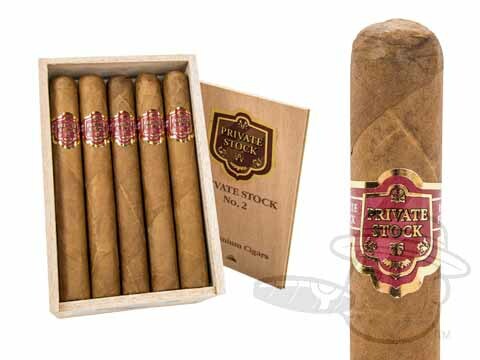 The cigars are wrapped in either silky Ecuadorian Connecticut Shade or chocolaty Broadleaf Maduro wrappers and are filled with savory Dominican long filler tobaccos. 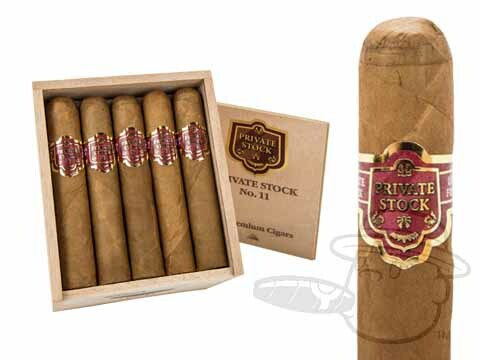 The Connecticut-wrapped Private Stock cigar boasts of cream, pepper, and cedar, while the Maduro-wrapped version provides additional notes of chocolate, espresso, and a bit more pepper. Both varieties feature excellent burn and effortless draw for a truly decadent smoke. 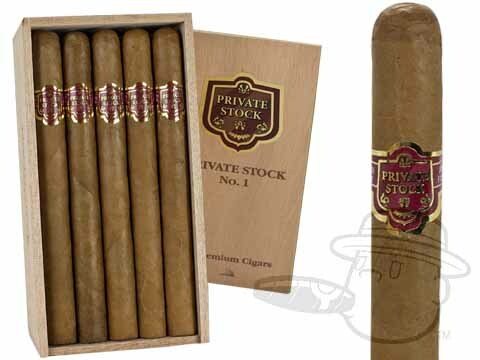 Private Stock offers all the trimmings of a top shelf stogie without the hair-raising price. 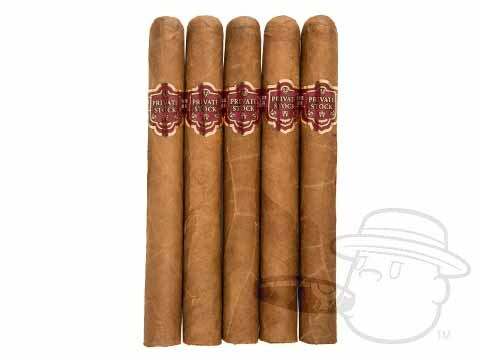 Compare these to any high-end brand of mellow-to-medium bodied smokes - you'll be surprised at how well they measure up!